Easy signup, no commitment, cancel anytime. Signup today and move in today. No utilities fees or charges. Just a flat montly price. 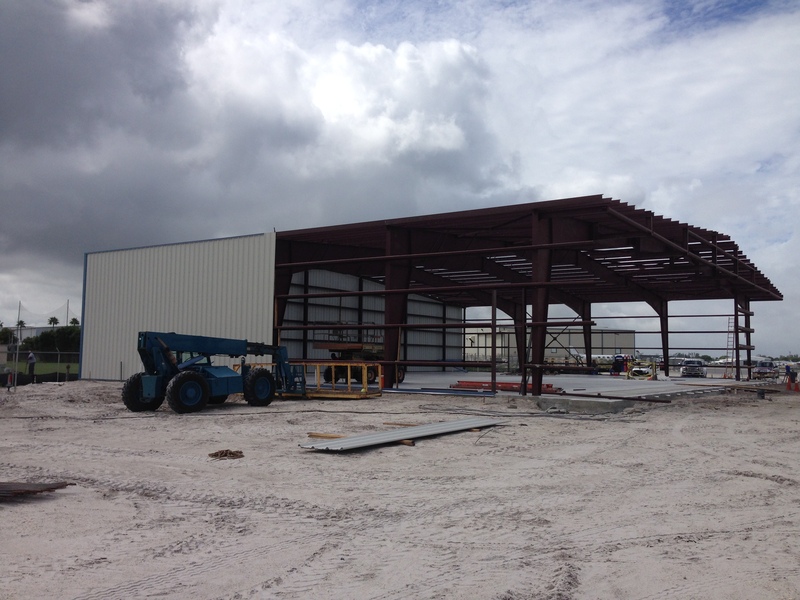 We are revolutionizing the aircraft hangar industry. Offering quick and easy signups online with coded access. Signup today, get your door access code today, and move in! 12' tall door by 42' wide accommodates all GA single and most twins. More than enough room for your plane and your things. Keypad access to the complex and each door. The single panel hydraulic door is easy open and close with the push of a button. 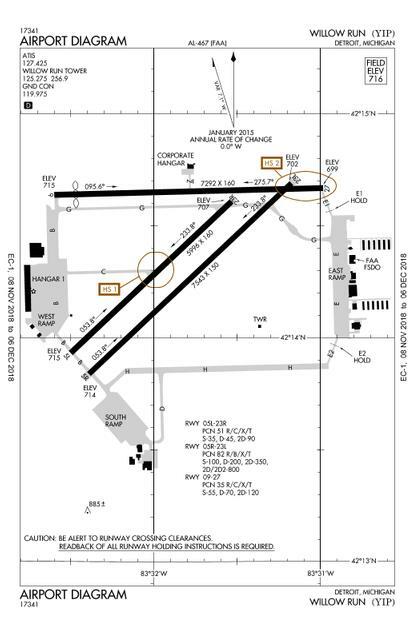 Access your aircraft from your own lot. Access made simple with your own entrance. Build for the future, build with us. Staff to help you build out a hangar to your your specs. 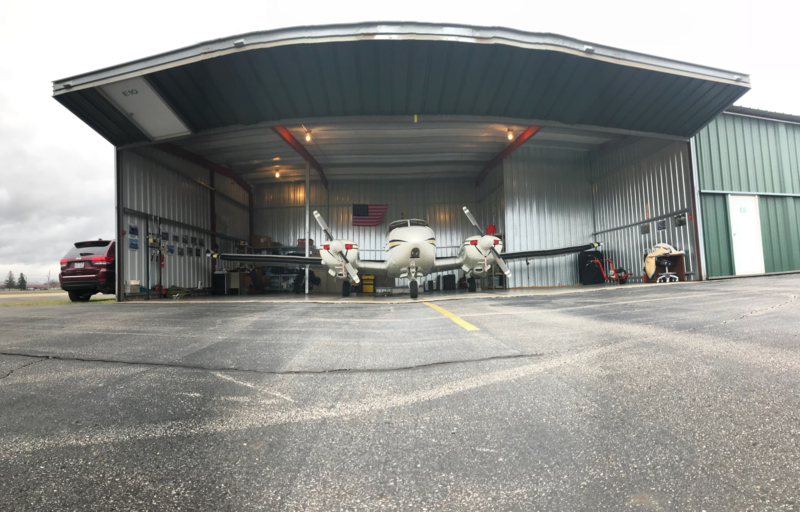 Available space for a custom hangar. Bring us your design and we can turn dust into gold. 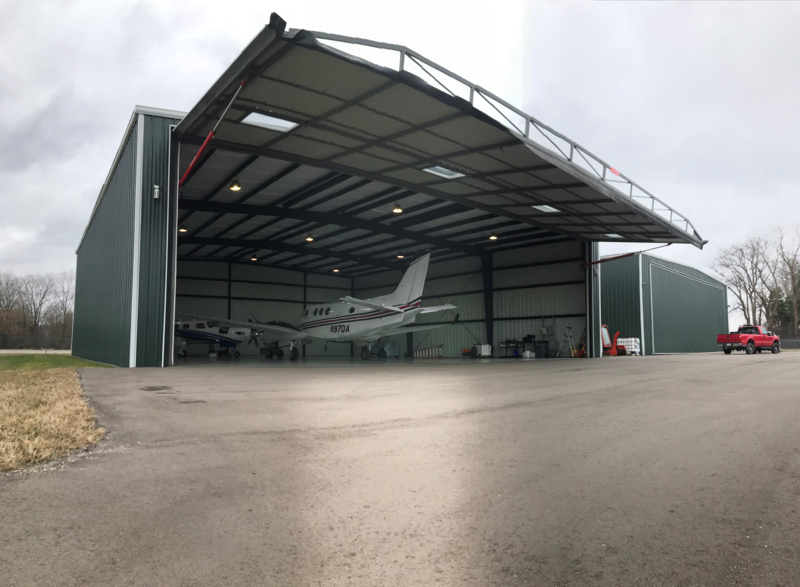 a First Class hangar complex for the everyday and executive pilot. 24-7 Full Service International Airport. You can't go wrong here. 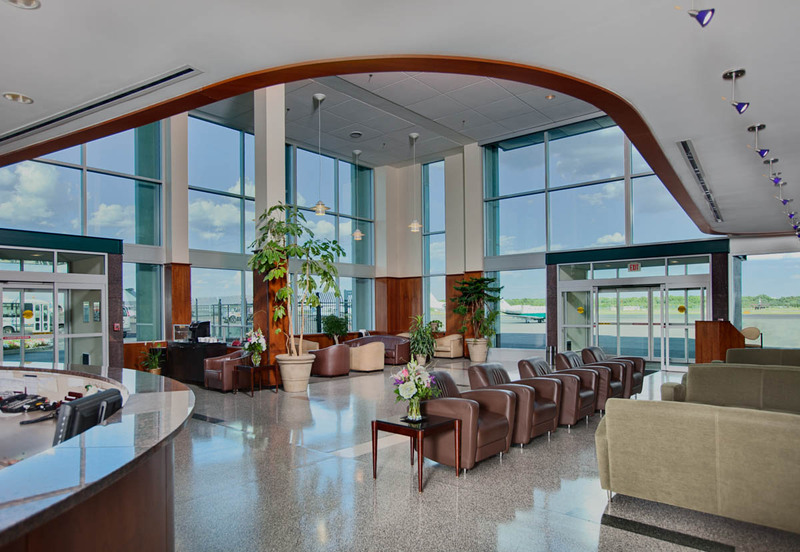 High end FBO's that cater to any size aircraft. You can't get these everywhere. 24 Hour FAA tower, 24 Hour Fire Station, 24 Hour Maintenance Á Ops Personel. 24 Hour customs allows you to expand your flying envelope. Crosswinds only when you want them. 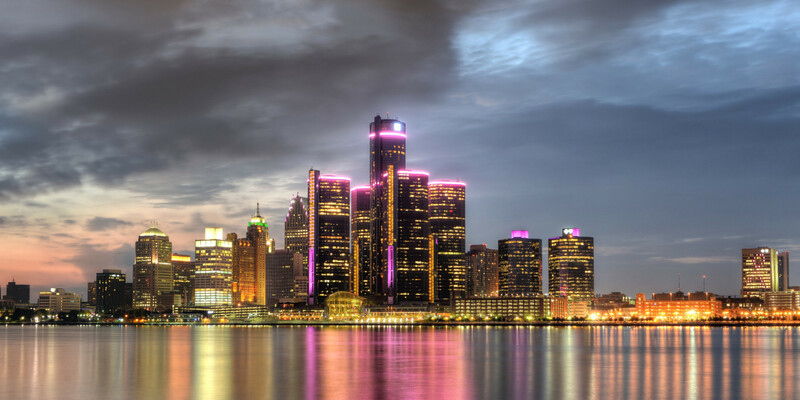 Willow Run is part of the Detroit Aerotropolis and sits in the heart of the auto capital of the world. © Anglin Aviation. All rights reserved.